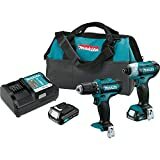 Lithium power, compact size, and ergonomic features combine to create a powerful and lightweight drill/driver from Black & Decker. 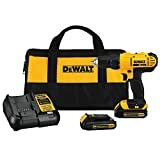 This drill/driver features lithium-ion battery technology and because of Black & Decker’s exclusive smart charge technology, can hold a charge of up to 500 days between projects. 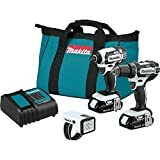 This specific drill/driver package includes a 30-piece accessory kit to help you get the job done. The Black & Decker LD120 can be adapted for use in many construction and household jobs. 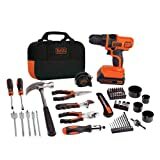 The Black & Decker LD120VA accessory kit helps with many DIY projects. 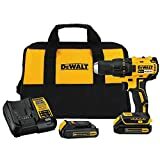 This 20-volt max lithium drill/driver is easy to use without compromising power or performance and is designed to handle multiple tasks, like installing shelving into wall studs or assembling furniture. 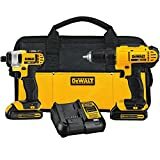 The drill is lightweight enough to handle serious household jobs with ease and small is enough to allow for easy access into tight spaces such as those around cabinetry. 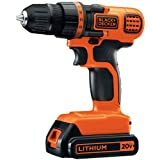 The Black & Decker LD120 can apply up to 300 inches-per-pound in torque and users can also apply variable speeds from 0-to-750 revolutions-per-minute for the handling of difficult driving tasks. 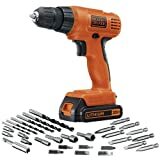 Additionally, the drill’s 24-position clutch helps to prevent stripping of screws. The 3/8-inch chuck comes in handy for quick and easy bit changes and the onboard bit storage allows for easy access to screwdriver bits. 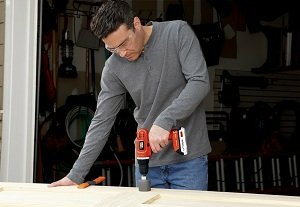 Black & Decker’s efficient and dependable new two-speed drill/driver offers additional helpful features such as an ergonomic handle design with overmolded grip for comfort and a keyless chuck for quick and simple bit changes. 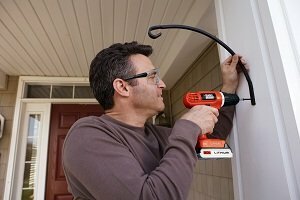 Users can easily interchange the drill’s lithium-ion battery with any one of the other Black & Decker 20-volt max lithium products, including a string trimmer/edger, hedge trimmer, sweeper, cultivator, pole pruning saw, pole hedge trimmer, chain saw, and powered lopper. With lithium-ion battery technology, users receive long-lasting, lightweight, and compact products that won’t experience battery memory effect problems. 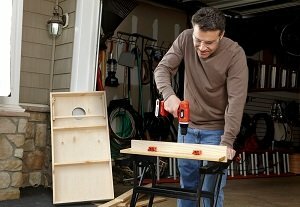 Use the Black & Decker LD120 for household projects and tasks. 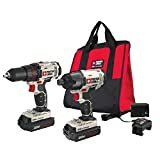 The LD120VA set includes the LD120 20-volt max lithium drill/driver, one LB20 20-volt max lithium-ion battery, one LCS20 charger, six brad-point drill bits, ten 1-inch screwdriving bits, nine 2-inch screwdriving bits, four nut drivers and one magnetic bit tip holder. 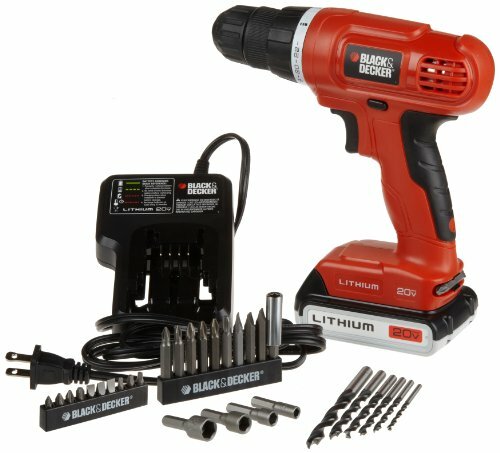 The Black & Decker LD120VA comes with a two-year warranty.